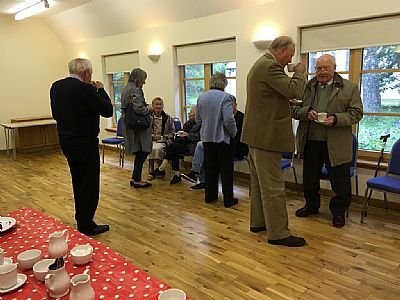 The church hall was opened on 22nd March 2009 by Lady Katherine Grant, Countess of Dysart, the late mother of Johnnie Grant, 17th Laird of Rothiemurchus. 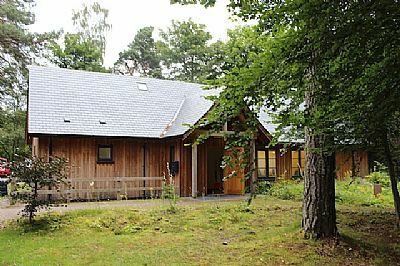 The funding and construction of the church hall was driven by Flora Shaw, late wife of the late Reverend Roddy Shaw; she worked tirelessly in applying for funding from many sources and steadily overcame all obstacles to achieving the construction of the hall. 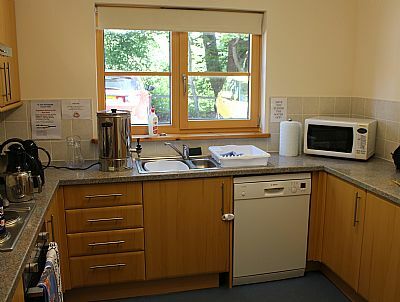 As well as being a resource for St John's Church, the hall is used by many organisations from the local community and is offered at low rental rates. Non-profit making organisations - £20 per session, morning/afternoon or evening. The maximum number of people is 50.